This book draws on original research to consider the connections between childcare, family lives, and social policy. The research, conducted in Wales during the period following devolution, looks at the effect of policy on family well-being. Through interviews with mothers and fathers of young children, Wendy Ball analyzes day-to-day childcare arrangements, focusing on such factors as gender, social networks, material circumstances, and neighborhood resources. Ball identifies a significant gap between what matters to parents and what is currently being offered in policy and service provision. 2. 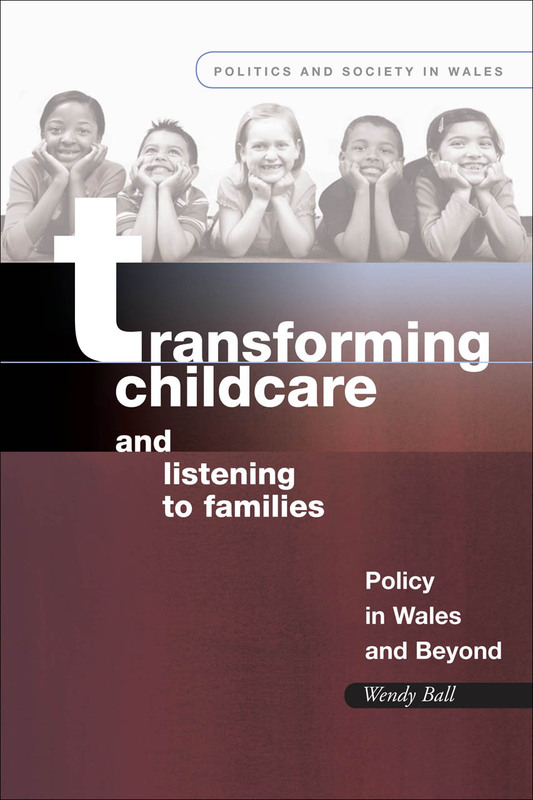 Devolution, Gender and Childcare: A Distinctive Policy Agenda in Wales? 5. Listening to Mothers and Fathers, Disrupting Policy?